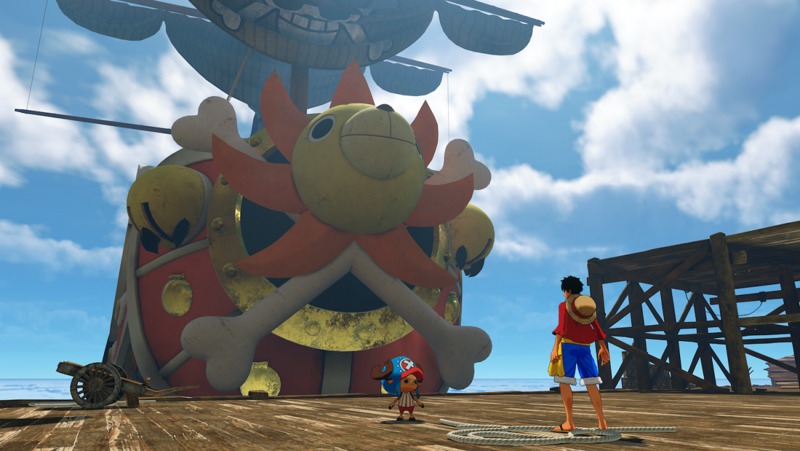 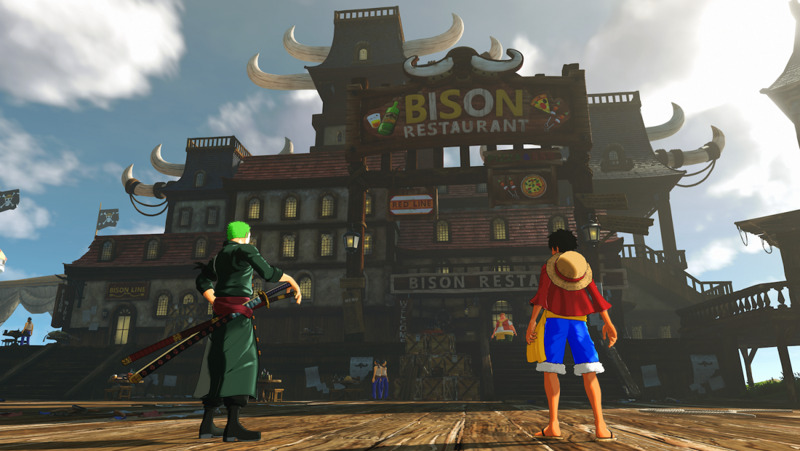 Set sail in an all-new ONE PIECE adventure in ONE PIECE: World Seeker! 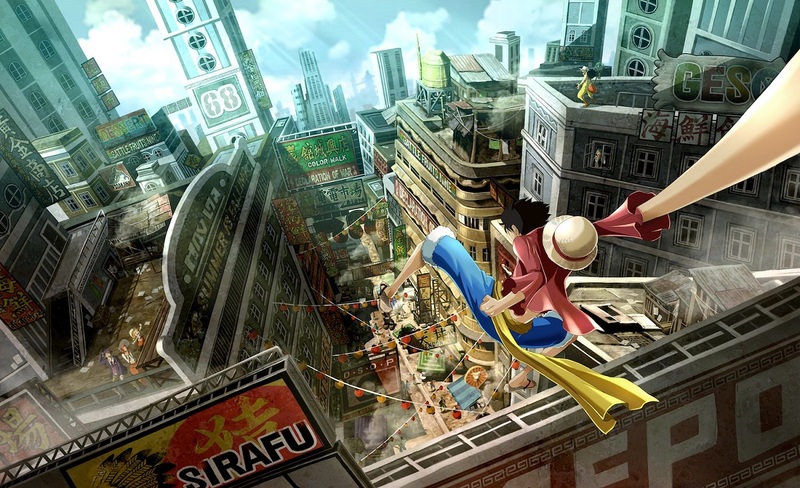 Luffy and the Straw Hat Pirates are back in an original story that puts players into Luffy’s point of view, as he battles and explores an expansive and seamless world. 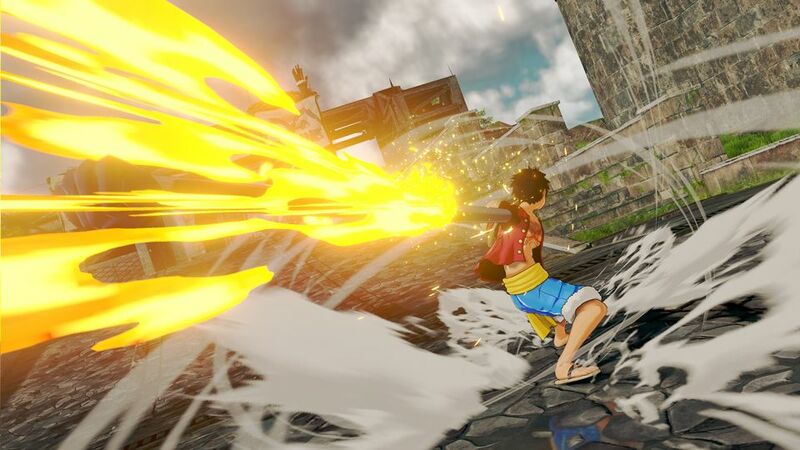 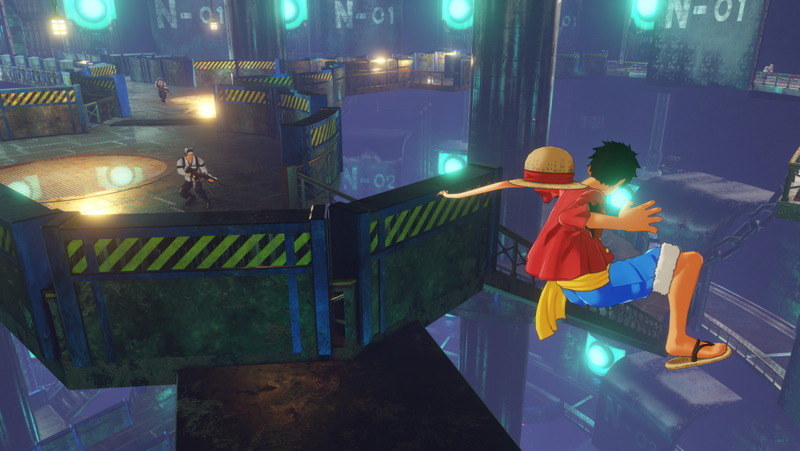 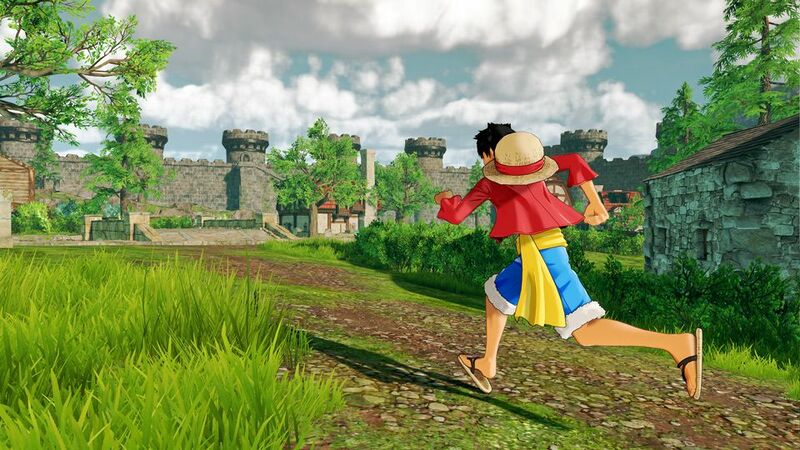 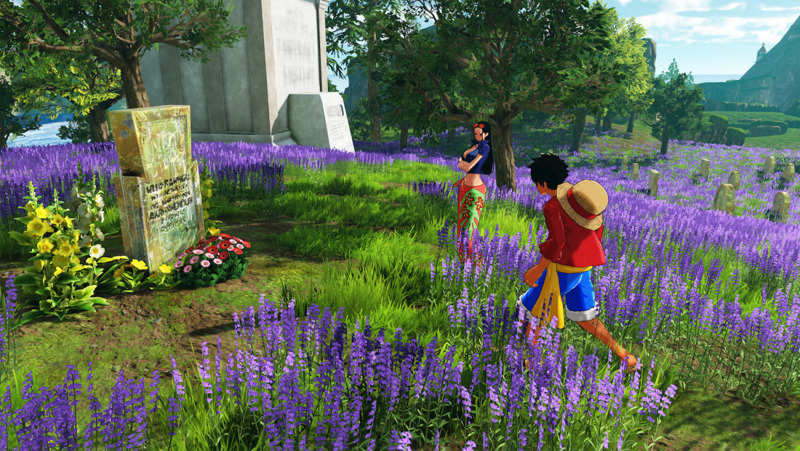 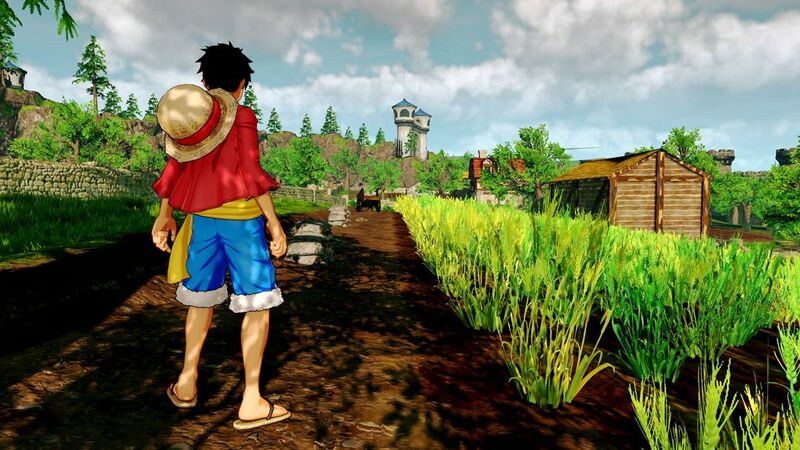 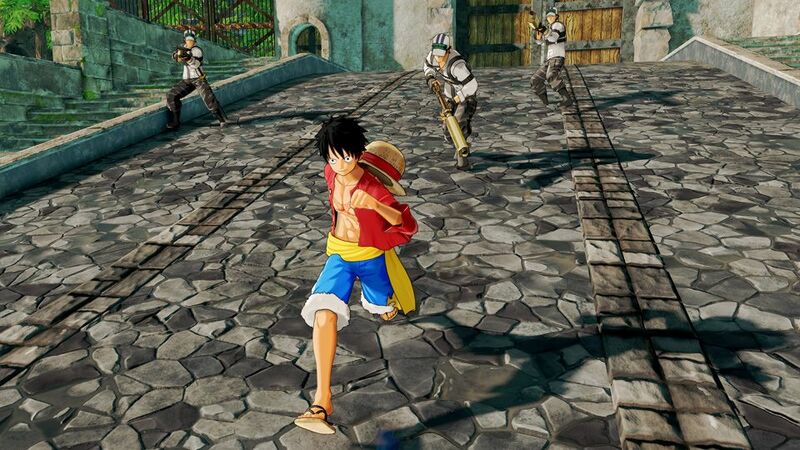 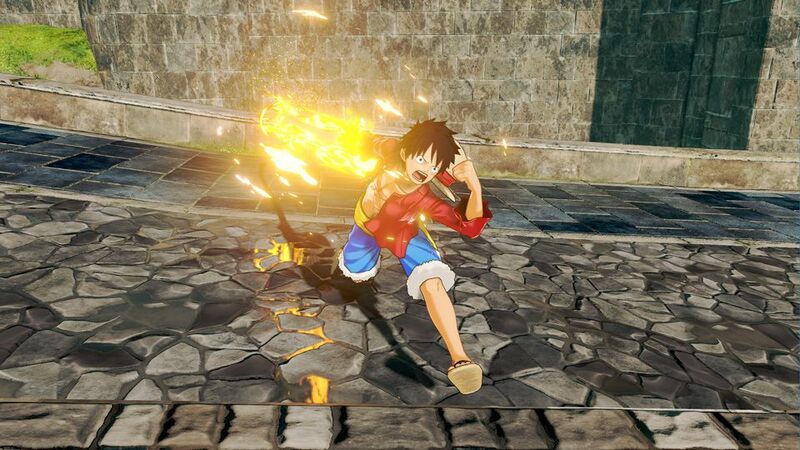 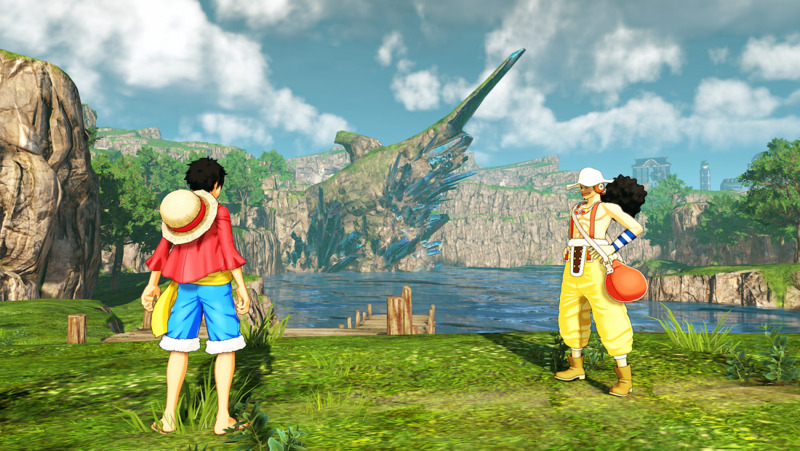 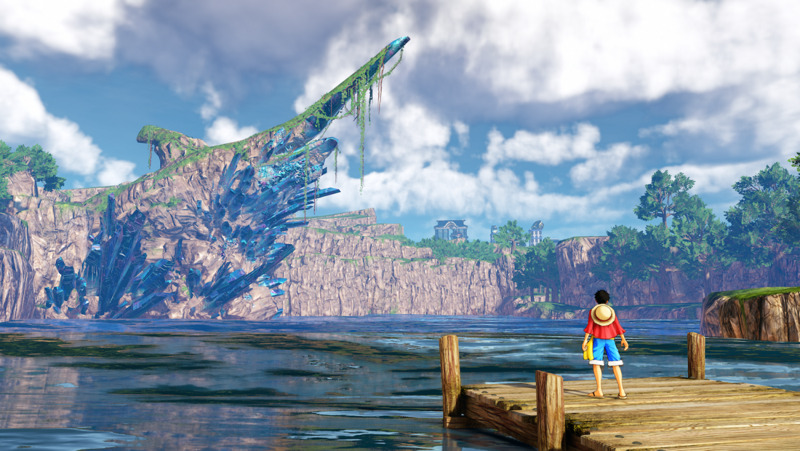 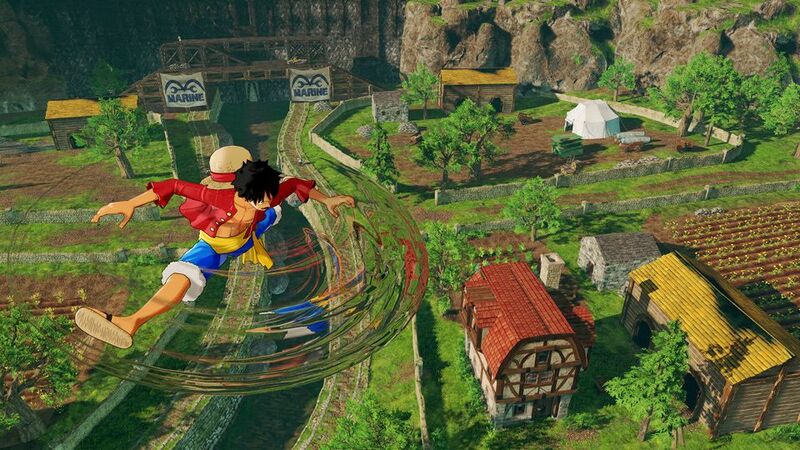 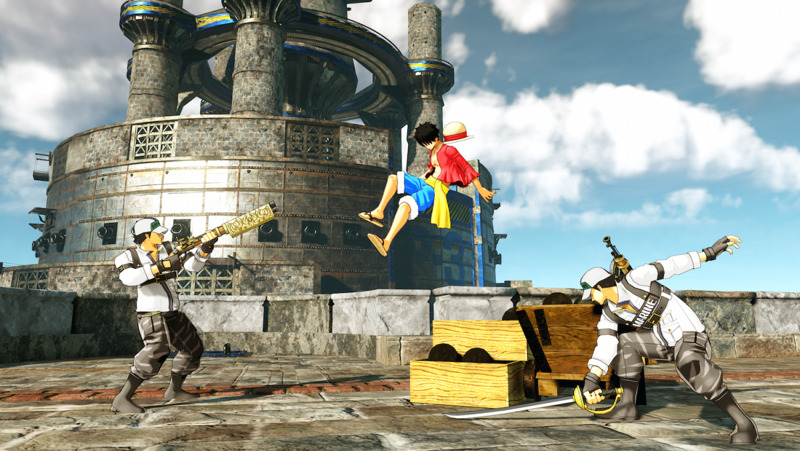 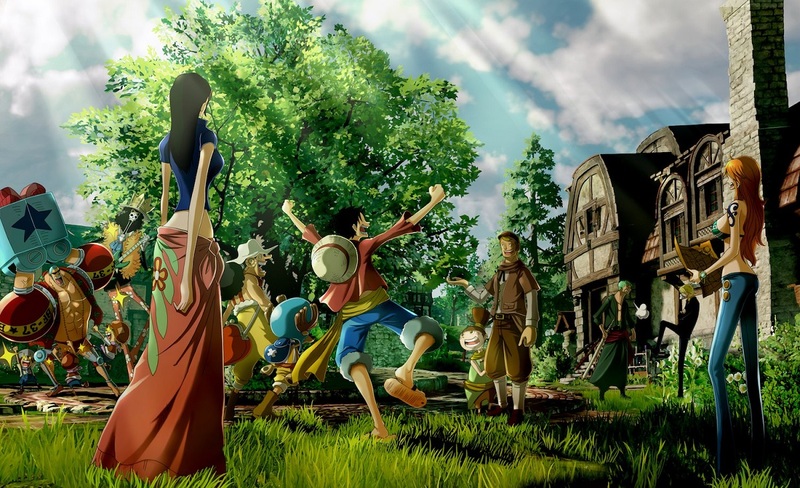 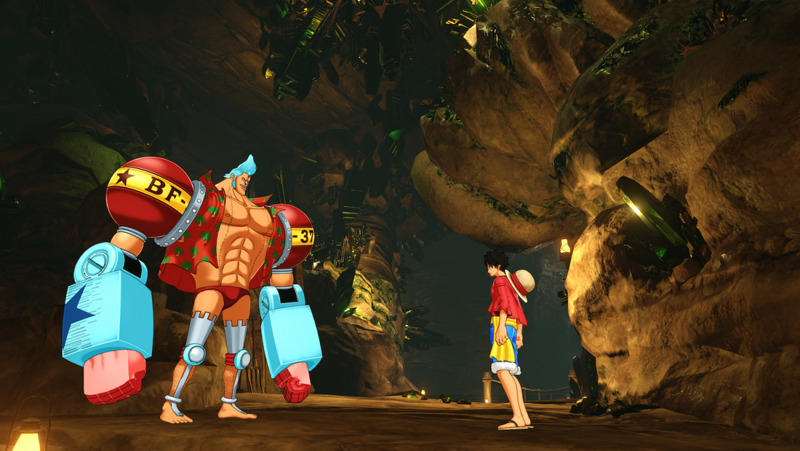 Open landscapes provide many paths for players to experience Luffy’s gum-gum abilities and swing into action. 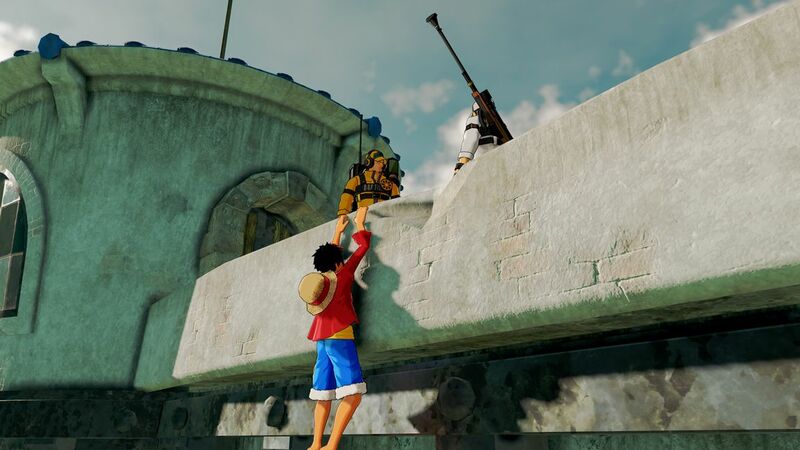 Ordering Note: All sales for this item are final. 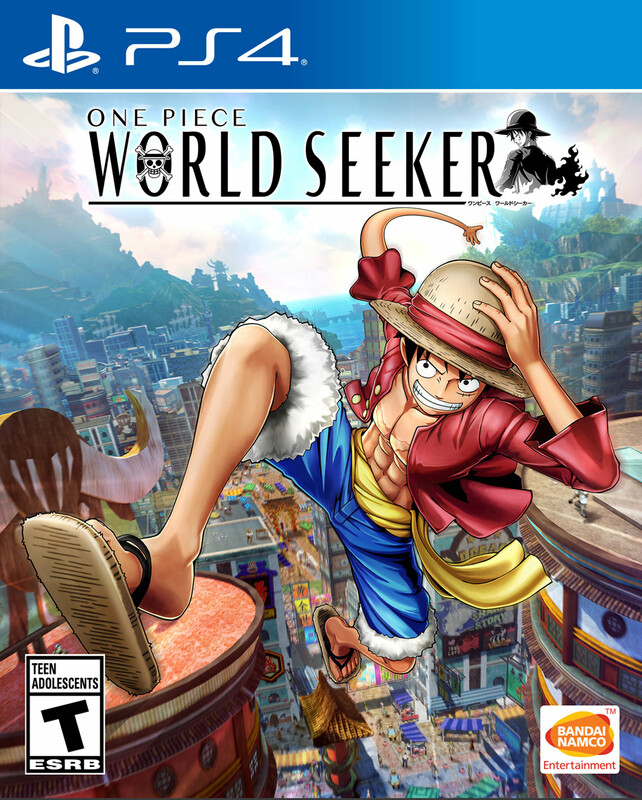 It may be returned for an exchange if defective, if a replacement is not available a Gift Card will be issued.